OnePlus debuted its brand new flagship smartphone last week, turning heads with a plethora of new features. Unfortunately, one function in particular has been causing trouble for OnePlus 6 users, forcing the Chinese smartphone manufacturer to patch out its ‘always on display’ due to battery concerns. 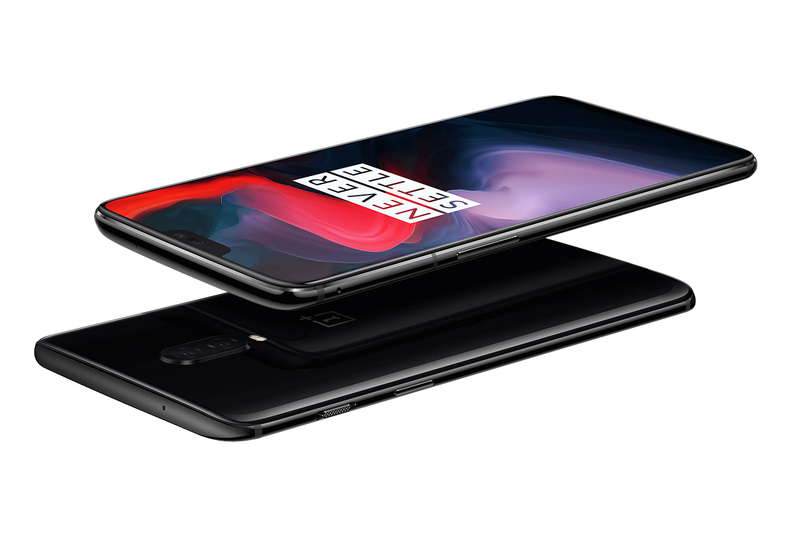 Prior to the launch of the OnePlus 6, the device’s ‘always on display’ feature was enabled by default, built to rival Samsung’s technology by showing the user information about the smartphone such as notifications and battery life without the need to wake the phone from a low-power state. Unfortunately, this option has since been disabled as of the launch day patch due to the battery itself. “We have an official update from our Technical Team confirming that always on display on OnePlus 6 was removed due to battery saving concern,” explains a OnePlus customer support representative to disgruntled Reddit user Cell_7. OnePlus has yet to elaborate beyond its battery concerns, prompting many to believe that the flagship device is subject to a bug that causes the seemingly excessive battery drain. Considering the option is greyed out rather than removed outright suggests that the feature might return at some point in the future. In the meantime, users will have to rely on Android’s ‘Ambient Display’ which shows similar pieces of information when the device is lifted. KitGuru Says: Early adopters of the OnePlus 6 seem more irritated that the company would remove the option in its entirety rather than giving them the option. Does this make you reconsider buying a OnePlus 6?